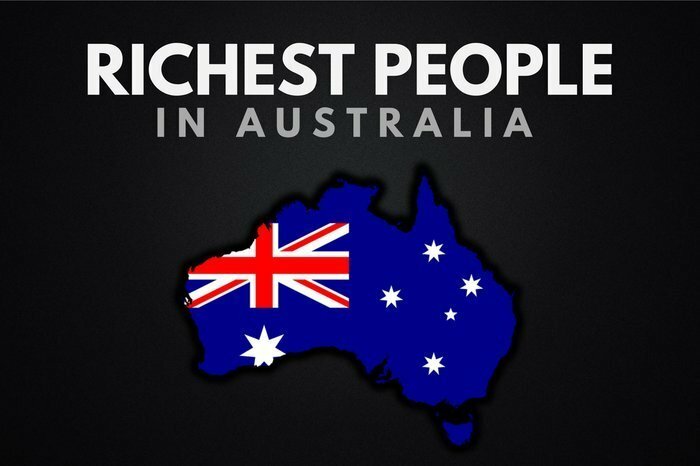 Who are the richest people in Australia? We’ve gone through the ranks and compiled a list of the richest billionaires in Australia. Below, you’ll find the list of the richest, who they are, what they do, and just how much they’re worth as of 2019. But before you start to flick through the list, have a guess as to who you think will appear. Comment at the bottom of the article with the people you expected to appear. Fiona Geminder is an Australian heiress to the Pact Group. The company is a packaging business of which Fiona owns 40% with her husband, Raphael Geminder. 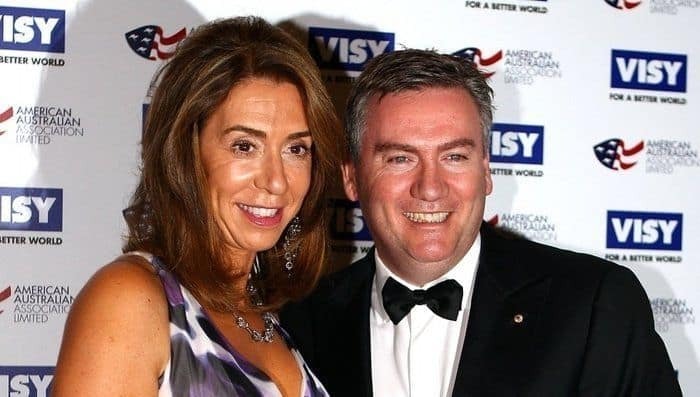 Geminder is the daughter of Richard Pratt, who before passing was the 4th richest person in Australia. You can also find Fiona’s brother Anthony on this list as well. Fiona Geminder’s current net worth is $2.6 billion. James Packer is an Australian businessman and investor. 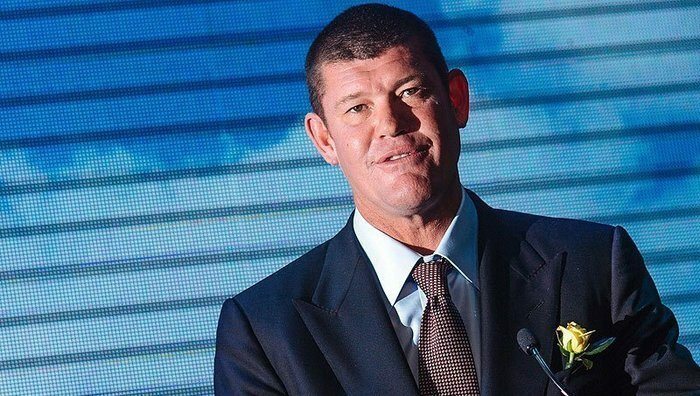 Packer inherited control of the family company, Consolidated Press Holdings Limited, with investments in Crown Resorts, Zhaopin Pty Ltd and other companies. He is the former executive chairman of Publishing and Broadcasting Limited (PBL) and Consolidated Media Holdings, which predominantly owned media interests across a range of platforms. In 2017, James Packer’s estimated net worth is $3 billion, which puts him on this list of the richest people in Australia. Lindsay Fox is an Australian businessman and founder of Linfox, an Australian logistics company, and named after him. Linfox, was founded in 1956 and Lindsay is now non-executive Chairman for the company. Linfox is Australia’s largest privately held logistics company with more than 5,000 trucks across ten countries throughout the Asia-Pacific region. John Gandel is an Australian businessman, property developer and philanthropist. Gandel acquired the majority of his wealth through the development of commercial real estate, but also through shopping centres located in Melbourne, Australia. Aside from this, John Gandel inherited much of his riches from his parents. They were Polish immigrants and of the women’s clothing chain, Sussan. Gandel is one of the richest people in Australia, with an estimated net worth of $4 billion in 2017. Andrew Forrest is an Australian businessman and philanthropist. 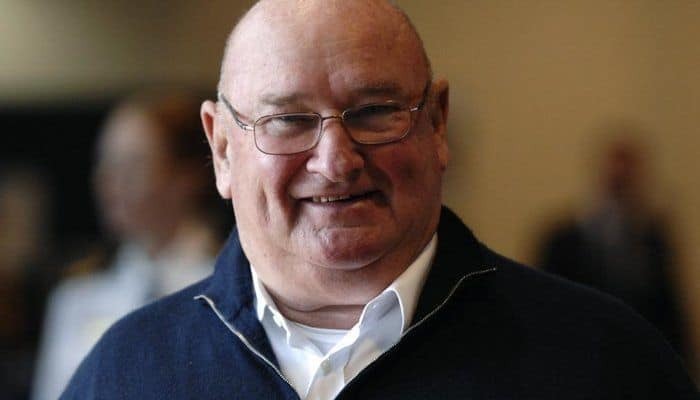 He is best known as the former CEO of Fortescue Metals Group, but also has interests elsewhere in the mining industry and in cattle stations. 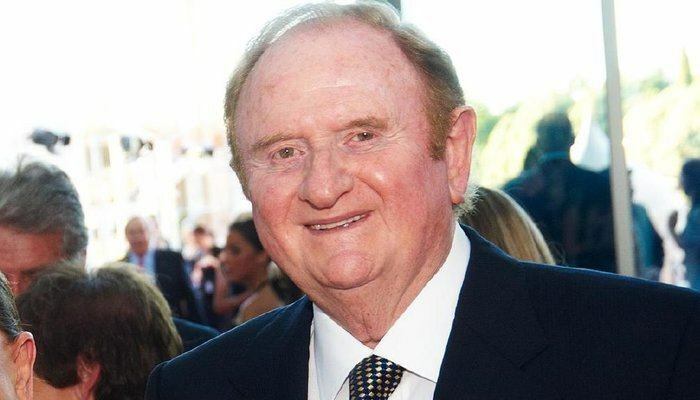 Almost 10 years ago, Forrest hit the title of richest person in Australia, and he might not be the richest anymore, but he’s still in the top 10. 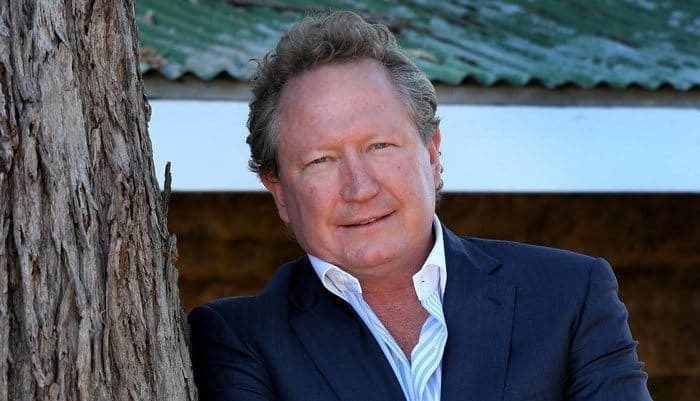 Andrew Forrest’s net worth is estimated to be $4.4 billion. 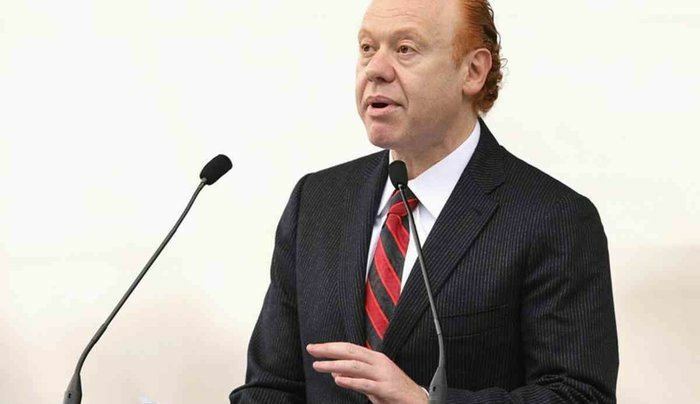 Anthony Pratt is an Australian businessman and billionaire. Pratt is the Executive Chairman of Visy Industries and Pratt Industries in America, the world’s largest privately owned packaging and paper company. 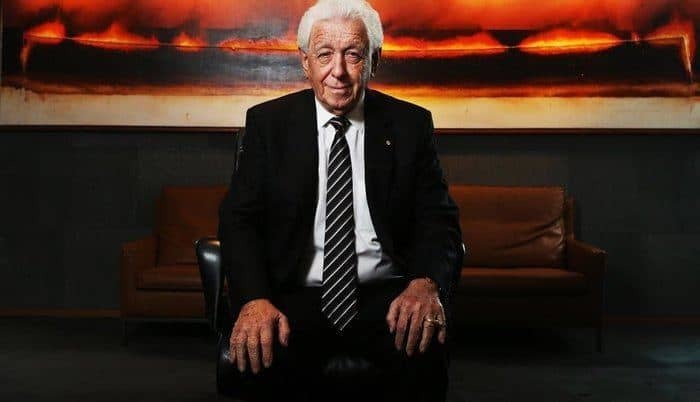 Frank Lowy is an Australian-Israeli businessman and Chairman of Westfield Corporation, a global shopping centre company which manages locations in United Kingdom, Europe and United States. Lowy founded Westfield Group in 1960 with John Saunders, but three years ago it was split into two separate companies: Westfield Corporation and Scentre Group. Scentre Group manages the locations in Australia and New Zealand. The success of Westfield has made Frank Lowy the 4th richest person in Australia, with a net worth of $5.4 billion. 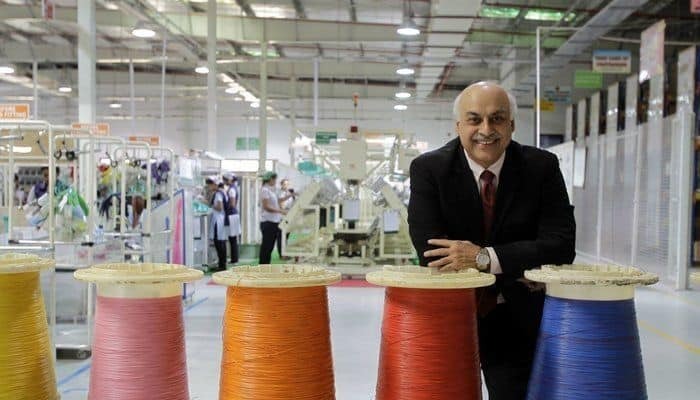 Vivek Chaand Sehgal is an Indian-born Australian businessman; chairman and co-founder of Samvardhana Motherson Group, an auto parts manufacturer. The company was founded in 1975 by Vivek and his mother. Sehgal has now become one of the richest people in Australia with an estimated net worth of $5.8 billion. 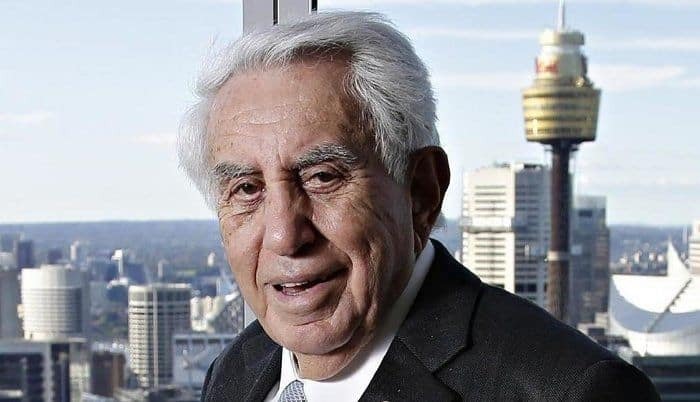 Harry Triguboff is an Australian billionaire real estate developer, founder and managing director of Meriton. Triguboff’s career has been a long and successful one. In fact, in 50 years he’s built more than 55000 apartments, which is where his nickname “High Rise Harry” comes from. Last year, he was able to reach the #1 spot of wealthiest person in Australia, but his title was short lived. This year, he is 2nd on the list of richest people in Australia, with a net worth of $9.9 billion. Gina Rinehart is an Australian mining magnate, currently serving as chairman of Hancock Prospecting. The company, which is in the business of ‘mineral exploration and extraction’, is owned by her father Lang Hancock. Rinehart grew up in Perth, Western Australia, and studied for a short period at the University of Sydney. She ended up dropping out of the university to go and work for her father at Hancock Prospecting. 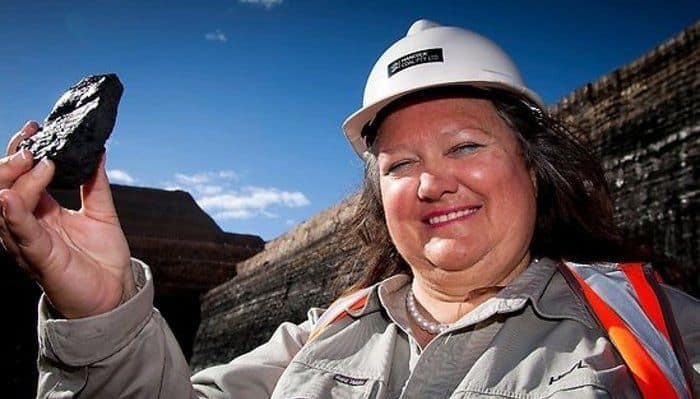 Her father passed away in 1992, and 76.6% of the company’s shares were given to Rinehart. She’s now the richest person in Australia, and one of the richest women in the world, with a current net worth of $15.1 billion. If you enjoyed this article, don’t forget to check out our flagship ‘richest list’, covering the 20 richest people in the world. How many of these people did you think would appear on the list of the richest people in Australia? Leave a comment below.